I know starting at a new school can be intimidating especially if you are transitioning from high school to the big university campus life; been there done that! 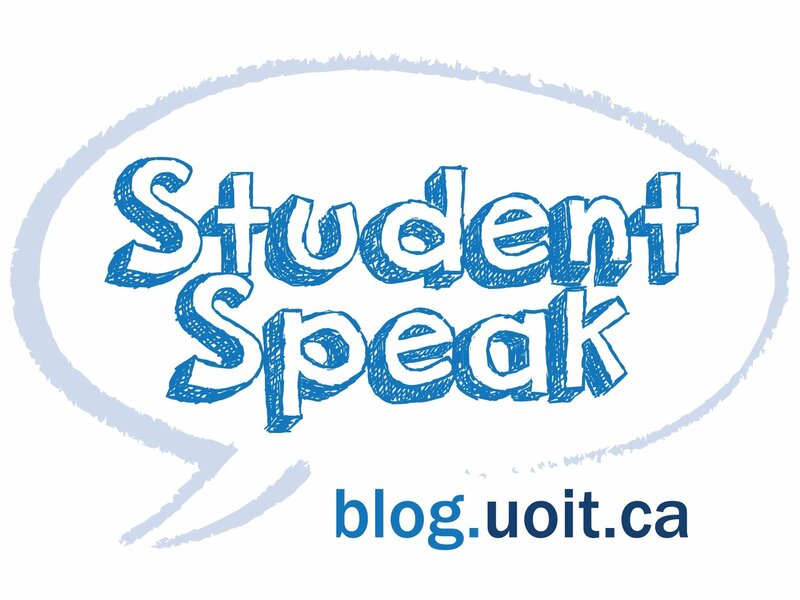 You might be thinking, how can I make meaningful friendships in the big sea that is university? I have some tips and tricks for ya! Meet new people that have a similar interest with you! 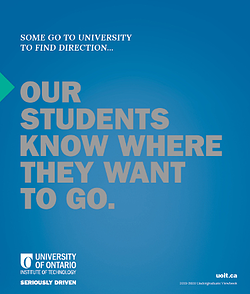 UOIT and DC offer a multitude of clubs for you to join, and what better time to start than now! Whether your interests are art-based, academic, career-development-oriented or even focused on video games, there is a club out there for you! Check out a full list of clubs! Most faculties have a faculty society and they need your help to run events for your faculty! Not only is this a great way to meet new people that may be in your classes but you will also learn a lot more about your faculty! View a full list of clubs and societies. Maybe clubs aren’t your thing but sports are. And maybe you don’t have the time commitment for a varsity sport and want to play just for fun! That’s okay because UOIT offers quite a few intramural sports opportunities throughout the year including hockey and soccer! If you are familiar with playing sports you know there is no friendship like the kind you get from your teammates! You may even meet people from your program too! To get a full list of the fall intramural opportunities, visit their website. The idea of meeting new people and making new friends can be daunting, but maybe that is because you are expecting to make your group of friends all in one week. Let’s make a pact together to make one friend or meet one new person every day for the next two weeks. Who knows, you may find your forever friend or a new study buddy! Sit beside a new person in your class and show up a few minutes early so you have the opportunity to talk. Take out your earbuds when you’re standing in line for your food so you can talk to other people around you. Sit in the middle of a table in a common area, people will sit around you and you can reach out to them!